When it comes to luxury, there is only one thing that matters: the experience. Reliability, Security, Comfort. 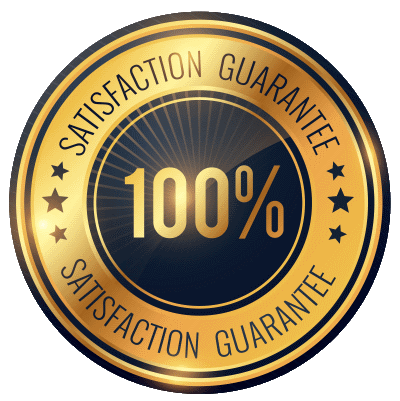 Those are critical elements of luxury, and we want you to enjoy your luxury vehicle, be it a simple airport transfer service to one of Glendale’s beautiful hotels or a wedding limousine service, to the fullest extent possible. Limousines have traditionally been the sign of high-living and were limited by the extreme expense of owning and maintaining one, not to mention the full-time wage of a qualified chauffeur. Well, no more. 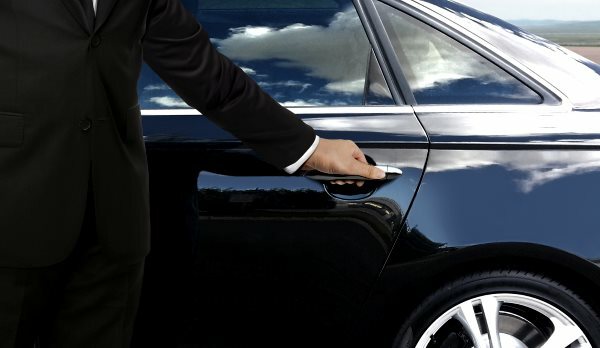 Modern limousine services have become sophisticated, fine-tuned, and incredibly available. Cheap limo services deliver an incredible value at an affordable & fair price, and they are now available for a myriad of life’s special occasions as well as general transportation. As the focus of limo service has shifted past a simple town care experience to provide a broad range of luxury transport and VIP experiences, it’s gone from just limousine rental to specialty limousines and now a new type of fun luxury experience: the party bus. The party bus is a large bus that looks fairly normal on the outside but inside has the incredible amenities like a bar, luxurious cushioned seats, floor lights, ceiling lights, and so much more. The biggest benefit of a party bus is that they can hold upwards of 50 passengers depending on the size you need, enough for your entire party to have a single ride to and from any locations you’re going to enjoy. Convenience, comfort, luxury, and fun are maximized with a large group in a party bus, in addition to the peace of mind of knowing that you and your guests are safe while you enjoy yourselves. Party bus rental prices have never been more affordable, and the spectacular designs and amenities have never been better. 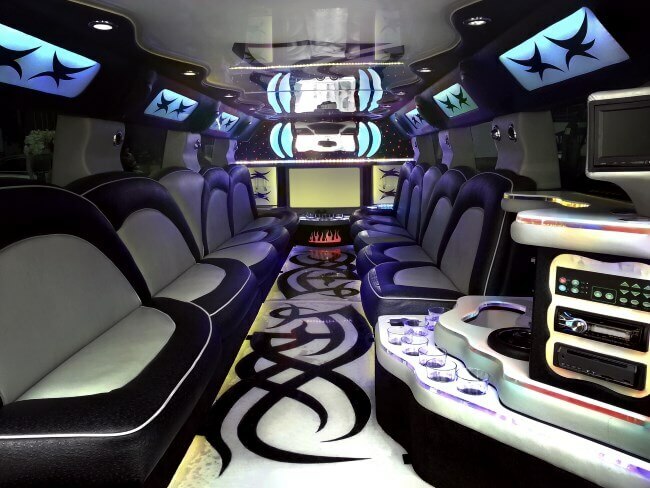 Click here to see more about our available fleet of limousines, party buses, and more.